What’s the Next Status Clog? The clogerati is an easy enough group to join. Unlike the literati, you need not publish several acclaimed texts. And unlike the illuminati, the clogerati isn’t a secret. Look downward, and you can identify members (mostly adult, coastal women) by their bulbous footwear. Dues to join are a pair of clogs — preferably a pair of No. 6. Writer Lauren Mechling deserves credit for both coining the term clogerati, and confirming No. 6 as the current clog that confers status on its owner. 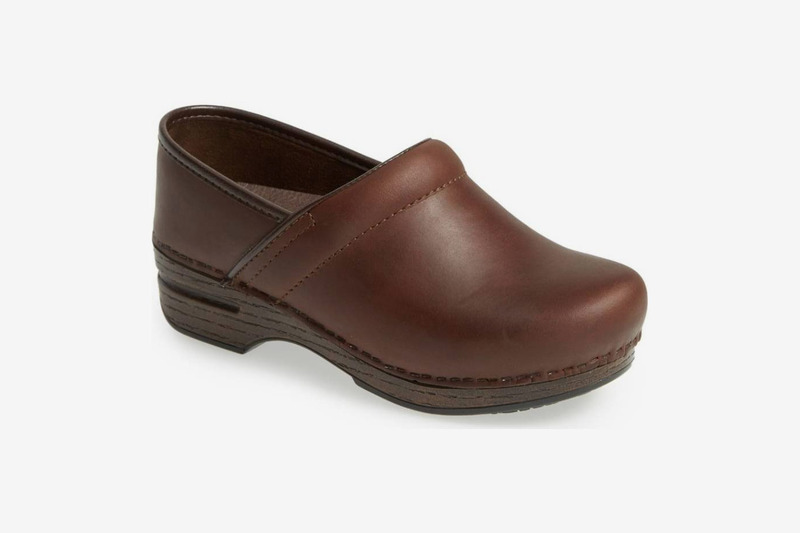 In her New Yorker essay, “The Life-Changing Magic of Clogs,” she describes losing her job and then hurrying to the No. 6 store in Soho, to begin her new and fuzzy “grid-adjacent” life. “I needed a pair from No. 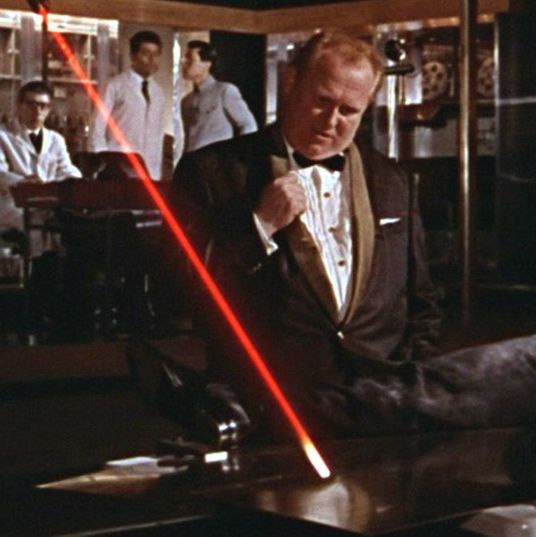 6, there was no question,” Mechling told me over email. 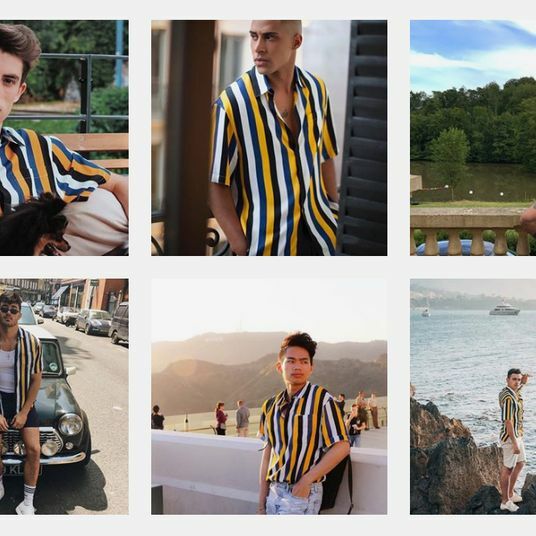 “They’re the priciest, yes, but the most pleasing to the eye and also the most flattering — you could say they’re the Manolo of the increasingly crowded klompen field.” They’re also not even really a trend anymore. “They’re absolutely classics. 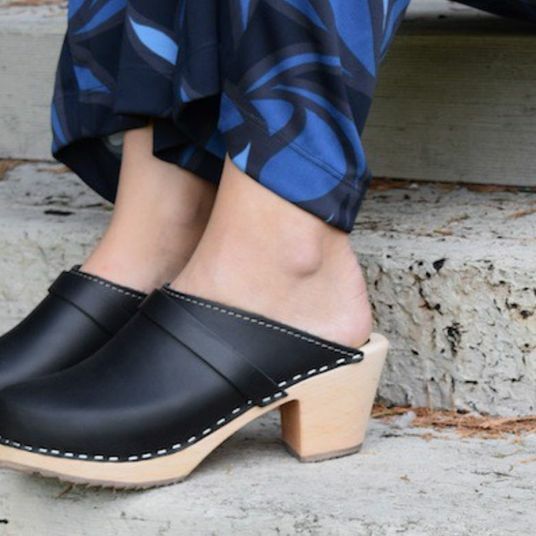 They passed into the pantheon a while ago,” says Kim France, founding editor of Lucky and current owner of seven pairs of clogs — not counting clog boots. Of the No. 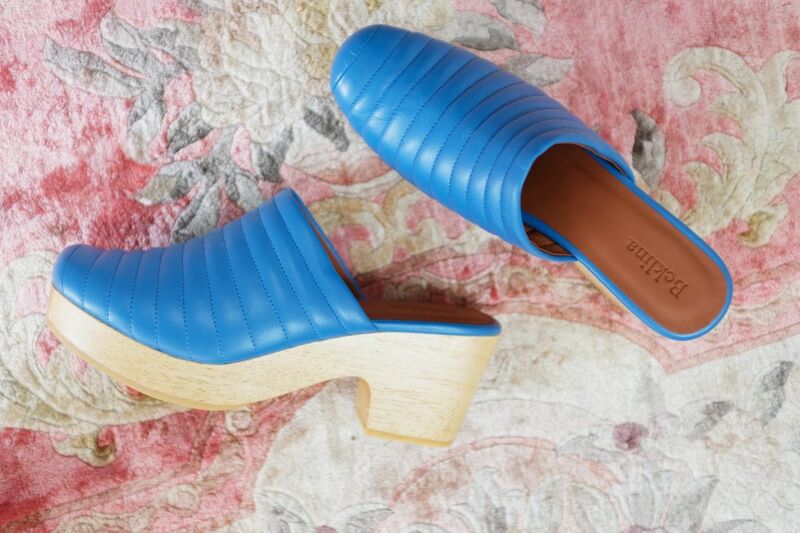 6 clogs, she says, “It’s my everyday shoe.” So. 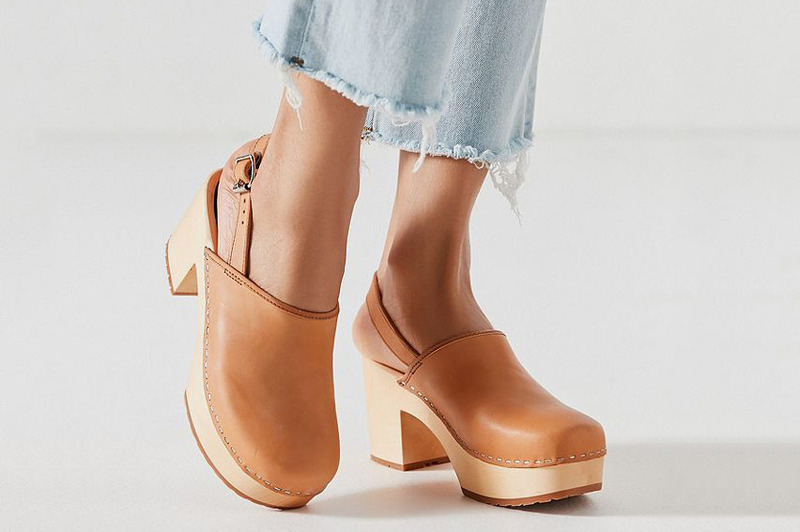 If clogs are here to stay, and No. 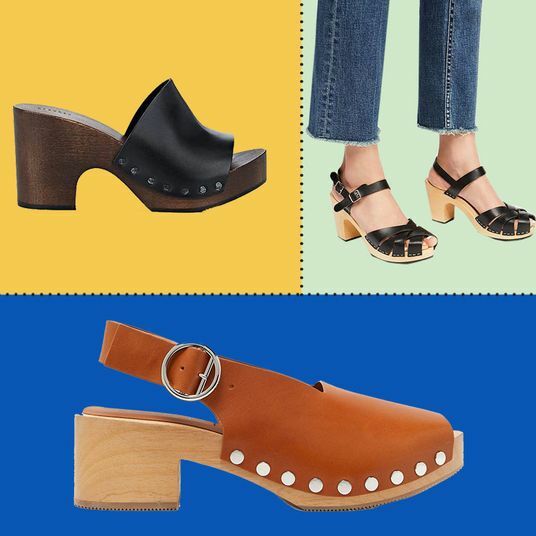 6 is the agreed-upon Cachet Clog, the obvious next question for the stylish and competitive among us is, what’s the next clog to buy (or at least covet)? Luckily, members of the clogerati are easy to find, and they love clog talk. 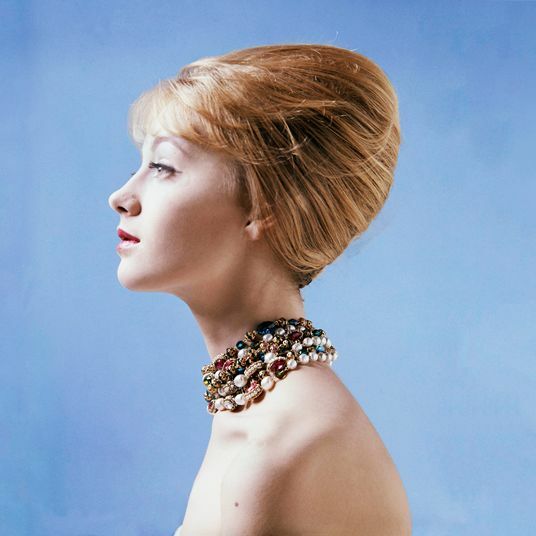 On her site Girls of a Certain Age, France linked to Mechling’s story. 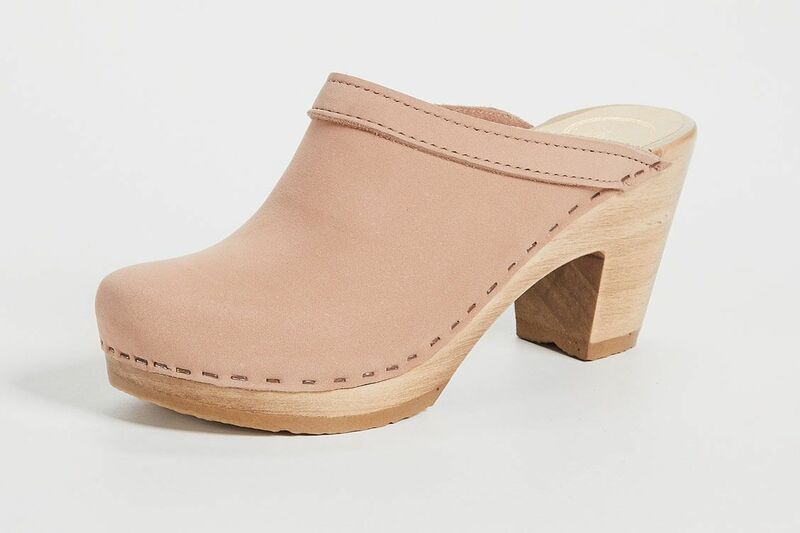 Here on the Strategist, and on other style blogs like this really good one, Sweetbitter author Stephanie Danler has praised her clogs. 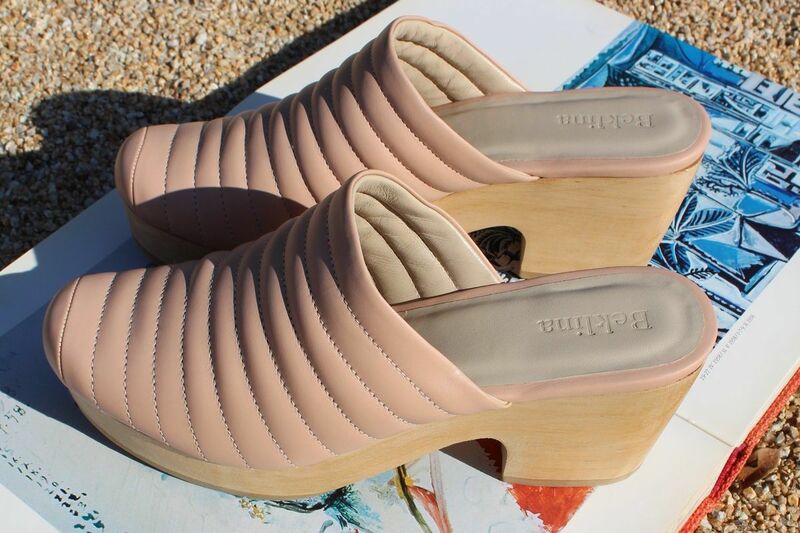 On Twitter, women clamored to announce themselves as members of a group that wears ugly-but-adored shoes. 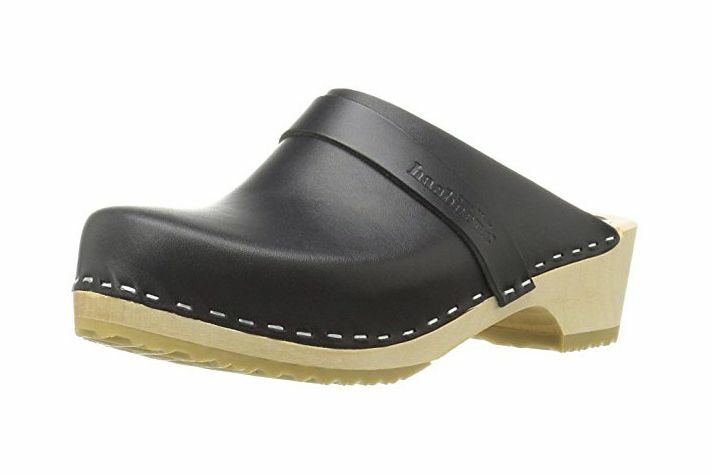 Mechling’s entire social-media presence is now about #cloglife, a hashtag and an Instagram account where the clog-curious can look at chunky footwear, but also pictures of stringy fisherman grocery bags or blobby abstract paintings, to catch a more holistic glimpse of the lifestyle. She’s even considering Women in Clogs as a title for her forthcoming book. These women are clog oracles. Here’s what they predict of status clogs. No contest, Beklina is the next clog to know. The most ardent No. 6 fans I spoke to all agreed, without pause: This line is for the true appreciator. “They are super niche and in-the-know,” Mechling says. 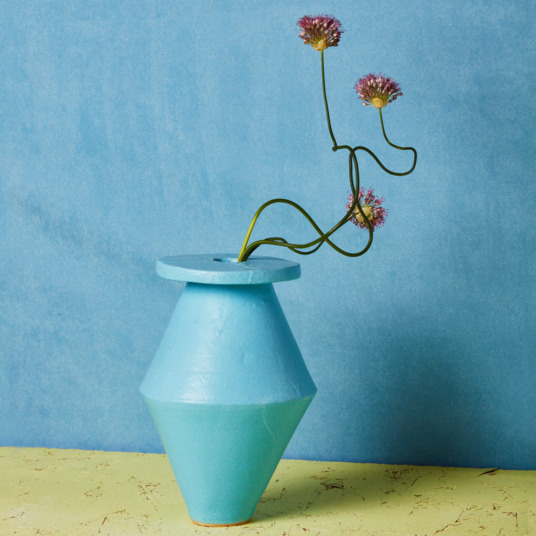 “They say, ‘I am queen of the clognoscenti.’” Beklina is a studio with a “tight edit of beautiful and thoughtful fashion and objects,” in La Selva Beach, California, just south of Santa Cruz. 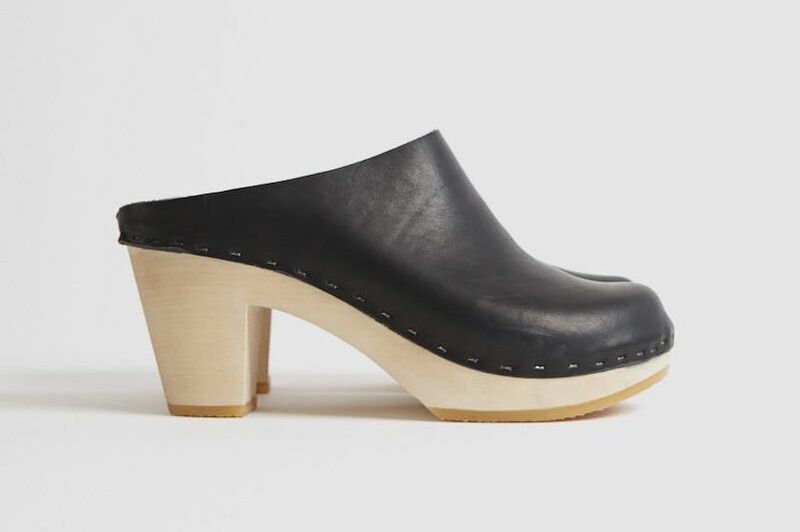 The small company makes a Platonic-ideal kind of a clog, with a platform and a sloped heel, and a tufted upper. 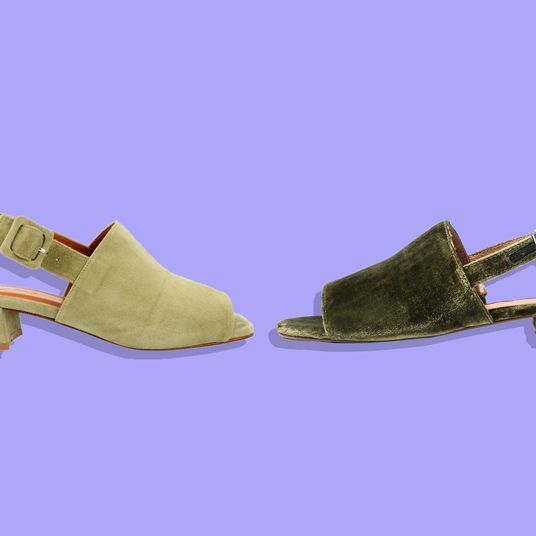 Mechling heard about Beklina from Lori Leibovich, editor-in-chief of Health and Time Health magazines and a lifelong clog-wearer, who said people constantly stop her to ask about her pair. But they’re an unlikely starter pair, she adds. They’re comfortable, but the colors (like this blue) and the stitching make them a more fanciful choice — your second or third pair, maybe. “They’re your outlier,” France says. “But they’re a little more on trend.” Plus, unless you’re in La Selva, you can’t try them on in a store before buying, and elusiveness is always key to status. 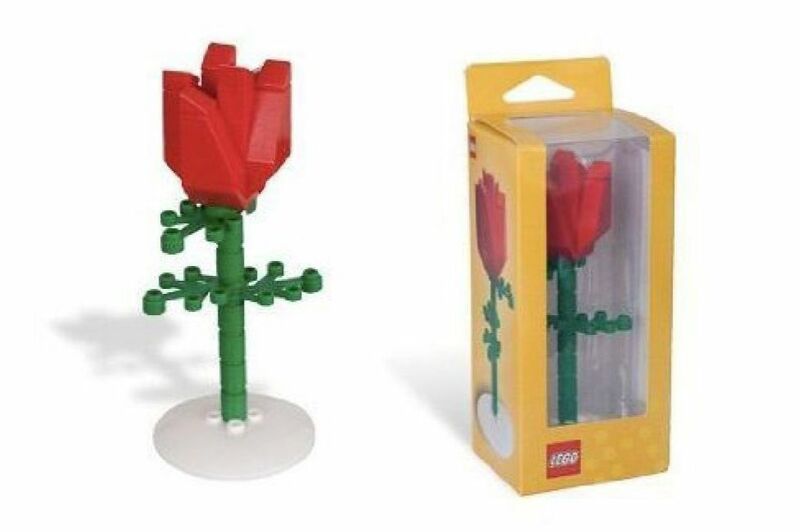 It’s also nice that they cost a little less than most No. 6 styles. … and this ladylike pale blush. 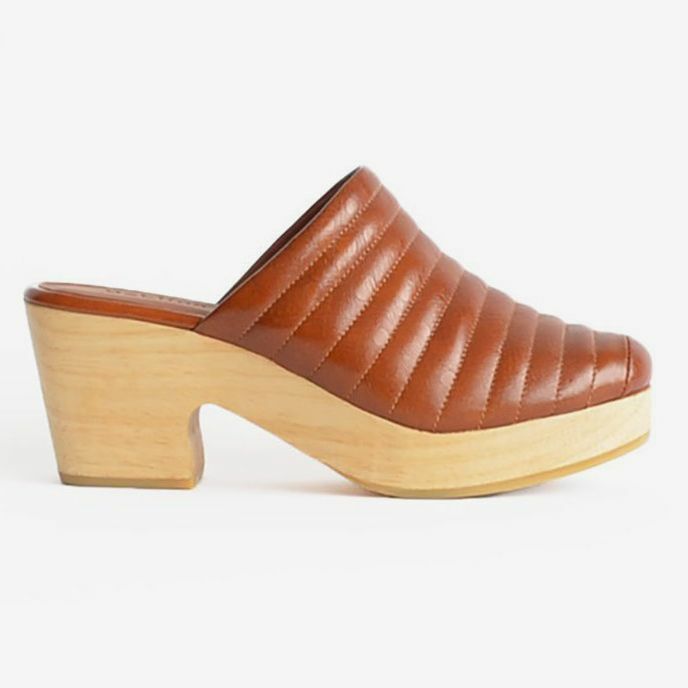 Perennial style-maven favorite Rachel Comey makes a shapely wooden and leather clog with a slightly higher heel, similar to Beklina or No. 6. Like those lines, the Comey silhouette is also elegant, rather than just chunky. France has two pairs. 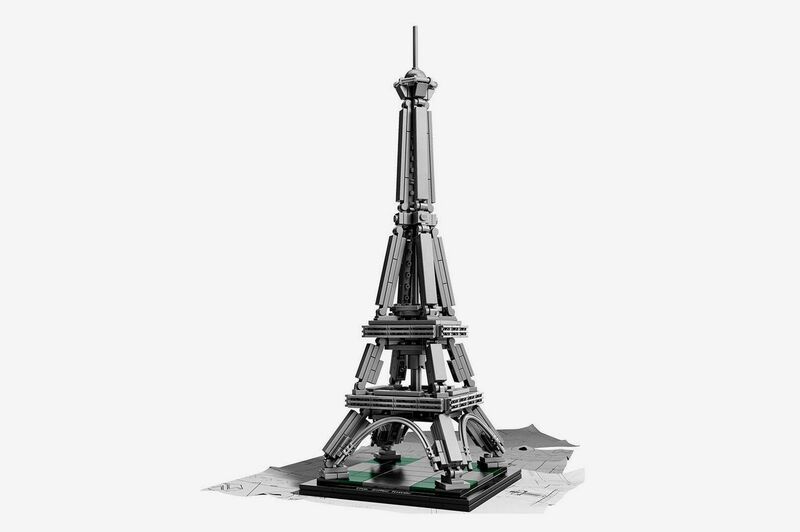 It’s truly beautiful — but at $430, less attainable. 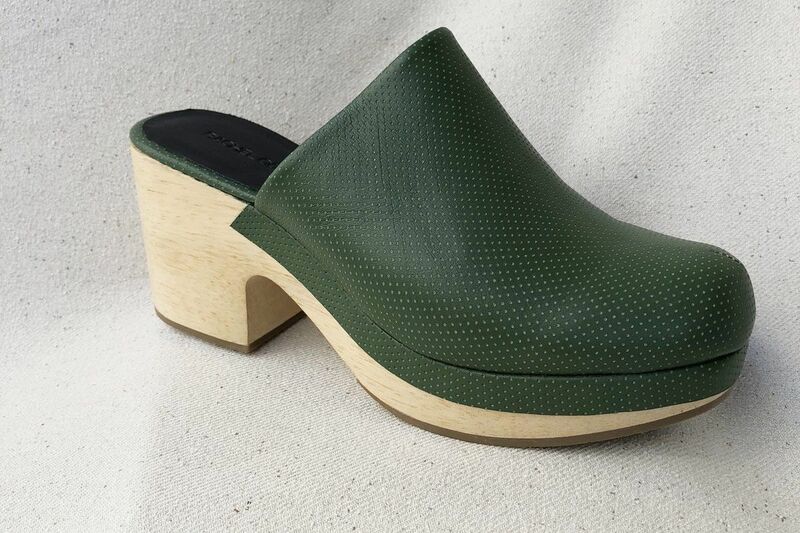 For the clog owner who’s got the basics covered, the Comey also comes in this handsome mossy green. 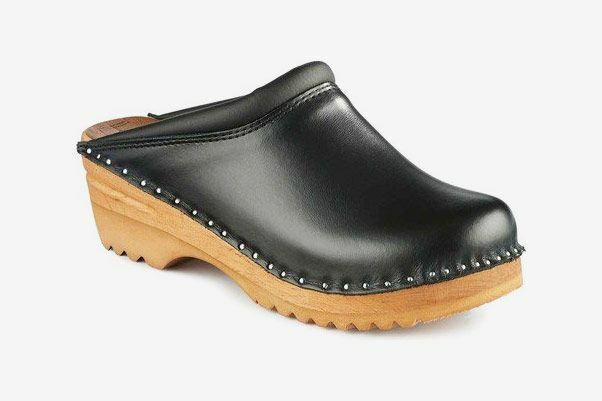 A small operation, Bryr makes each of its classic-looking wood-and-leather clogs upon getting orders. 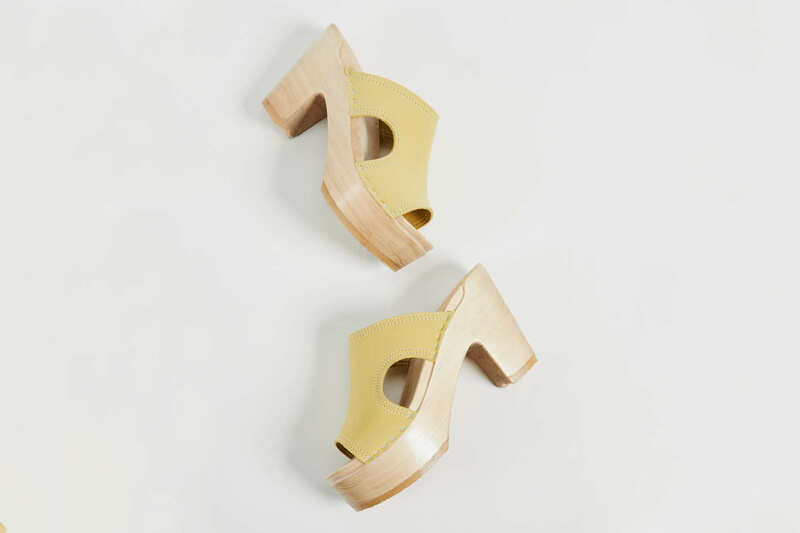 The San Francisco shop uses only American materials and manufacturing processes, which appealed to Stephanie Beard, the designer and founder of Austin-based apparel line Esby, who name-checked them as her new favorite. 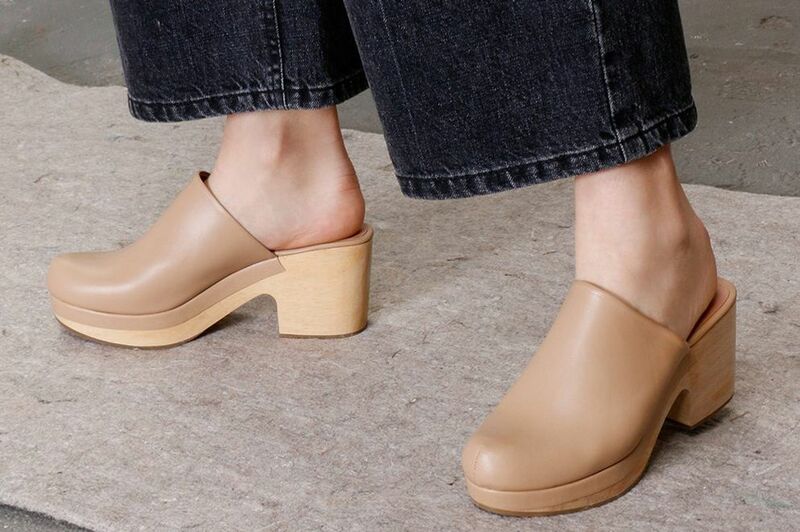 “Their clogs pair so well with our minimal apparel line,” she says. The Bryr Chloe is also pretty similar to the No. 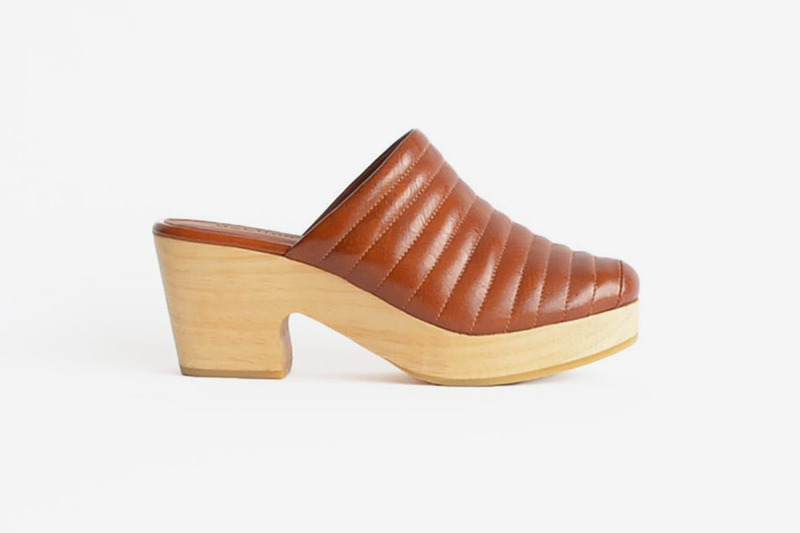 6, just with a slight enclosure around the heel. 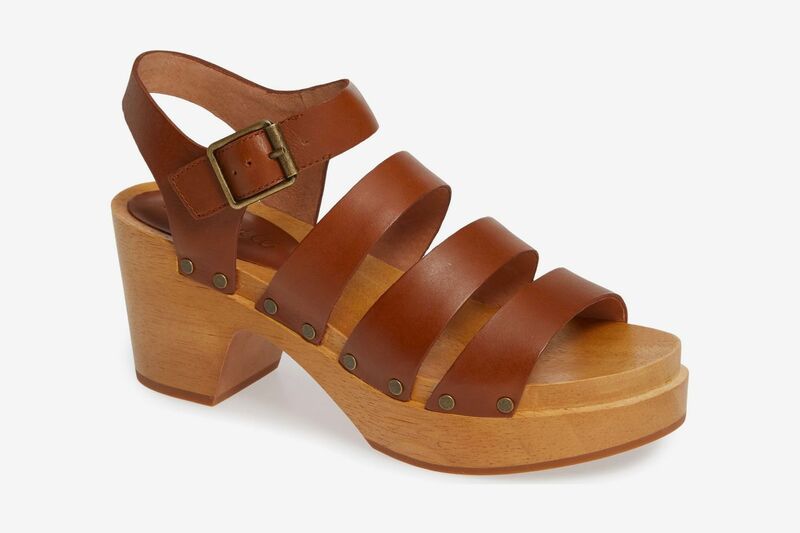 These also mimic Danler’s Loeffler Randall Austen clogs, what with the sandy-brown leather, the lift, and a little extra detail — this time in the form of a buckle strap. 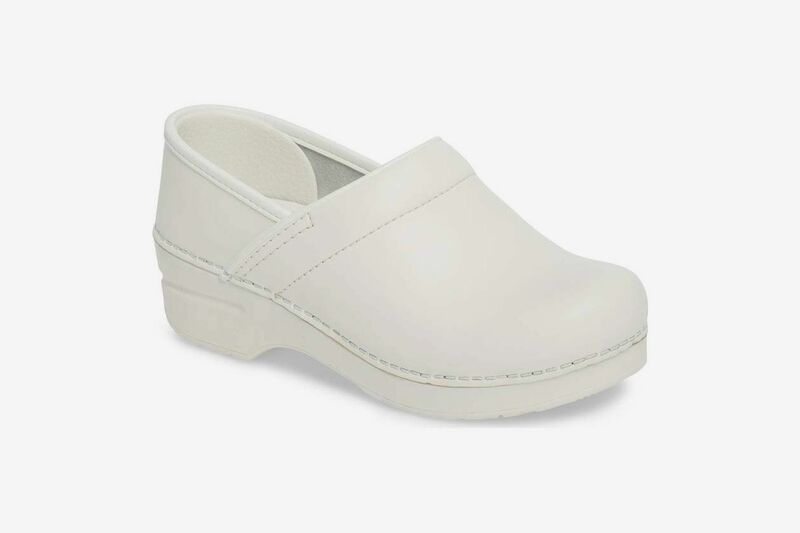 Or just go for the classic oiled “sane nurse” leather. The starter clog, and the one that inspires mad fandom and lasting loyalty among the clogerati. Can’t go wrong with these. And as a bonus for making it this far: No. 6 released these extremely cool platforms this year, with some groovy cutouts on the sides. They come in a few regular colors, but I think these lemony uppers are the coolest. Would pair well with cozy heather-gray socks. 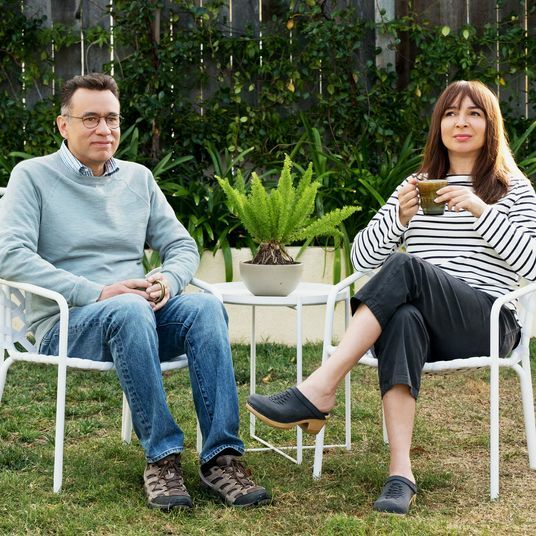 Who Makes Maya Rudolph’s Clogs on Forever?